The new requirements, which took effect on January 1, effectively pushes each listed company to develop their own ESG strategy and produce a detailed ESG report that is in line with international trends. The new requirements also provide practical tools for preparation of the ESG report. 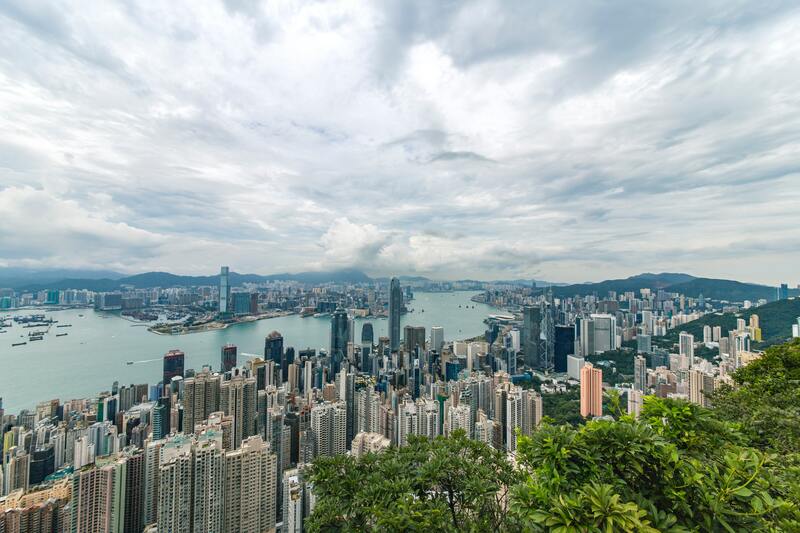 At present, the HKEX implements the ESG disclosure regulations on a "comply-or-explain" basis that was initially implemented in January 2017. The new requirements provides a standard template for ESG reports which was not previously available. The amendments includes the following steps in enhancing ESG disclosure: establishing an ESG working group; understanding the ESG requirements and identifying information gaps in the company; determining the geographical or business boundaries for reporting purpose; assessing stakeholder's engagement; conducting internal and external materiality assessments; and preparing the ESG report that includes the findings in the above steps. The HKEX also issued an ESG toolkit which is intended to facilitate the preparation of the ESG report. The ESG toolkit should include information on: stakeholder's dependence and influence on the listed company; stakeholder group's identity and profile; stakeholder engagement plan, action plan and contingency plan; post stakeholder engagement action plan and timeline; and materiality and relevance of the information for general disclosures and key performance indicators (KPI). The first KPI to be disclosed are types of emissions and respective emissions data. This KPI is concerned with air pollution in the locality of a listed company's operations. This article first appeared in the January 2019 print edition of The Asset magazine. The article is available online here on The Asset Plus. Please contact us for details on how to subscribe.